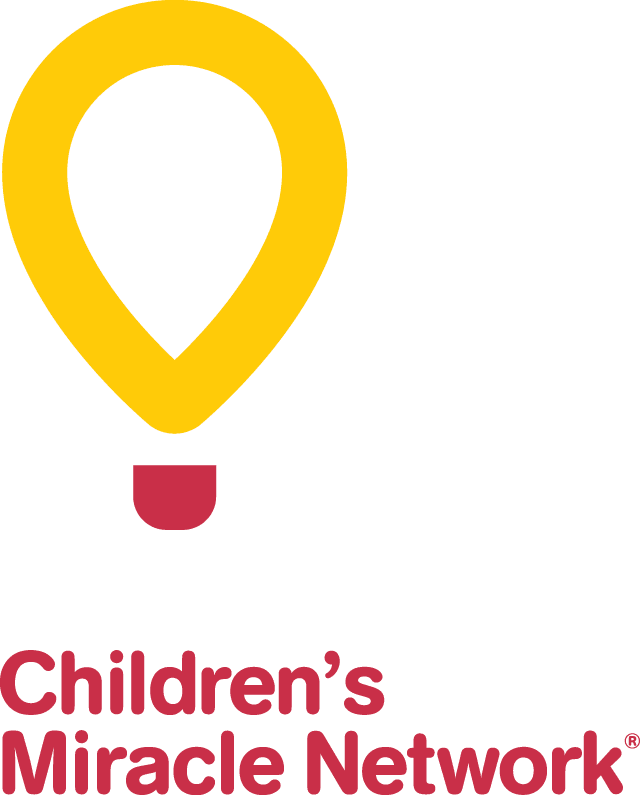 Runway for HOPE Ottawa presents its 2018 semi-annual fashion event in support of CHEO. This is the 10th edition and will present local, national and international fashion designers. This event is proud to have the participation of local businesses and music artists. There will be free prizes and much more! Proceeds from this event are going towards childhood cancer research at CHEO.